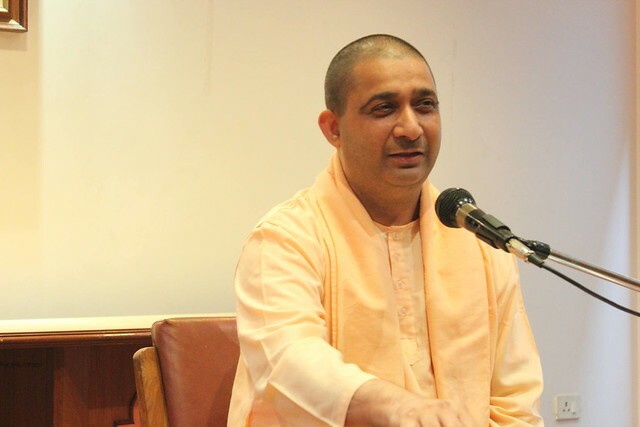 Swami Samachittananda ji (Kamalesh Maharaj), who had been serving at our Singapore centre, has now been designated as the Assistant Minister at our Argentina centre. 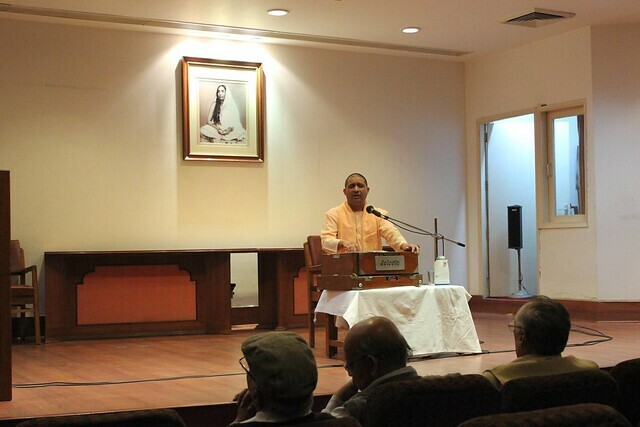 He has come to India on a brief visit. 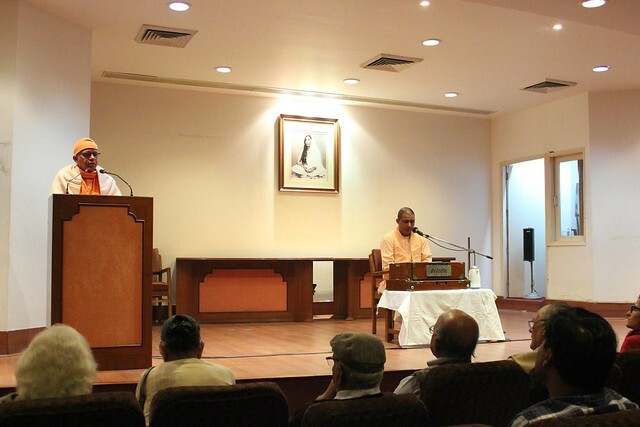 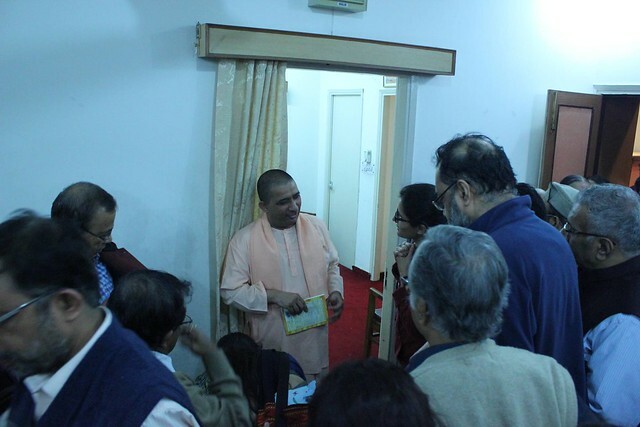 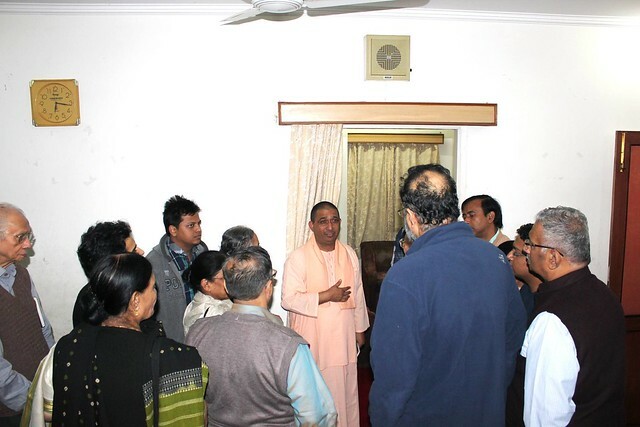 He delivered a discourse on Sunday, the 22nd of November, 2015 from 5:00 pm to 6:00 pm, at the Sarada Auditorium, Ramakrishna Mission, Delhi. 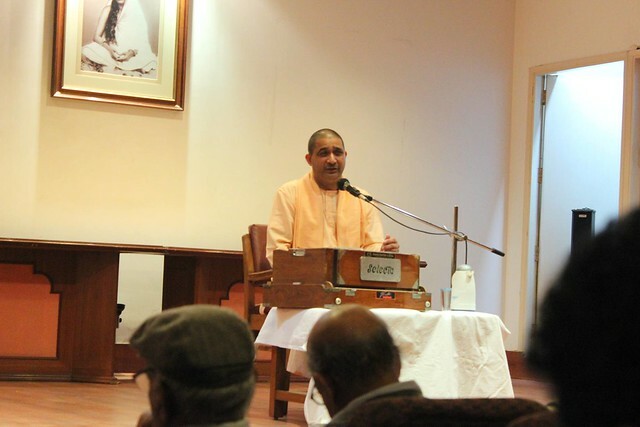 Maharaj, an accomplished singer, also sang a couple of Bhajans.